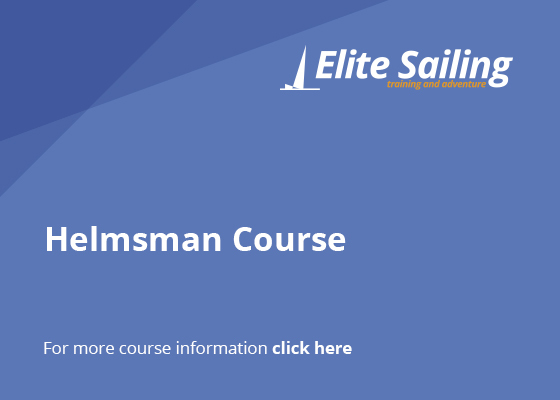 This is a course for beginners in motor cruising. It includes theory on types of motor cruisers, systems, safety and seamanship, and rules of the road, but it is primarily a basic practical course on boat handling. 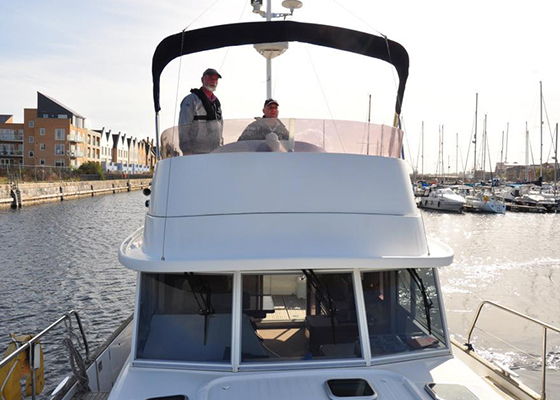 You will learn about hull designs, engine operation and checks, safety equipment, boat preparation, boat handling at slow speed in confined spaces and at speed in open water, tying up alongside, securing to mooring buoys, anchoring, and man overboard recovery. 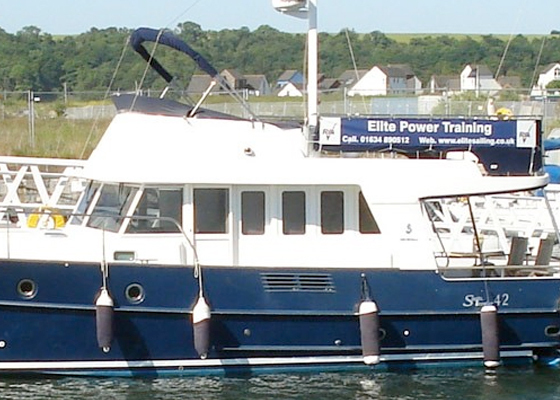 You will be training with up to 4 other students/crew and of course the instructor. 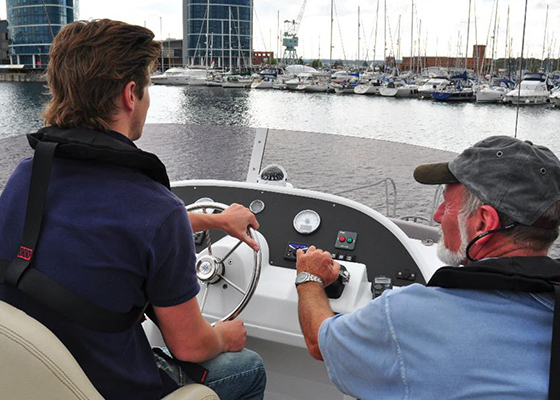 You will have plenty of opportunity to gain hands-on practice in control of the motor vessel. We will return to base at the end of the first day and you are free to spend the night at home before coming back early the following morning. 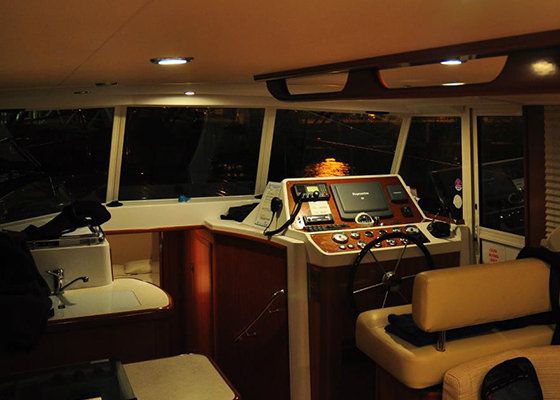 If you wish you can arrange to sleep aboard the yacht. The courses are always great fun. Coffees, teas etc and lunch are provided each day. If you stay overnight dinner is taken ashore at individual expense. None required. This is a complete introductory course for beginners. There is no minimum or maximum age limit. Sorry - No courses scheduled this month. Please check next month or phone the office.